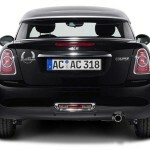 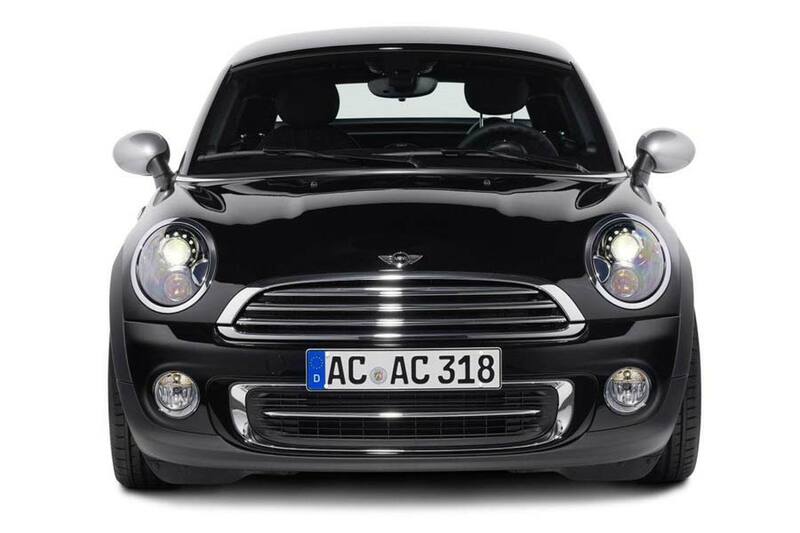 Aachen-based tuning specialist AC Schnitzer has begun offering a range of components for the MINI Coupé model. 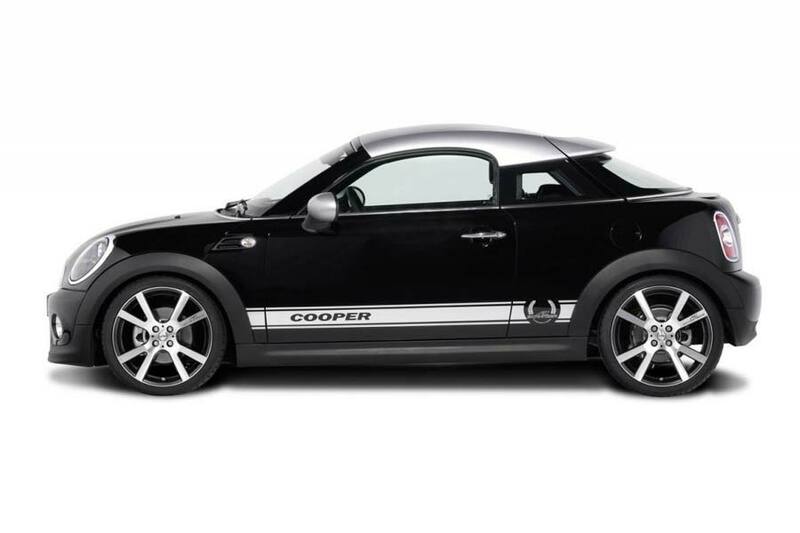 Visually the Coupé receives a “Technology & Design” sticker set, while those 18-inch diameter Mi2 bi-colour alloy wheels can be fitted with 225/30, 215/35 or 205/40 tyres or, alternatively, customers can opt for the company’s classic five spoke Mi1 alloy wheel in a 17-inch diameter. 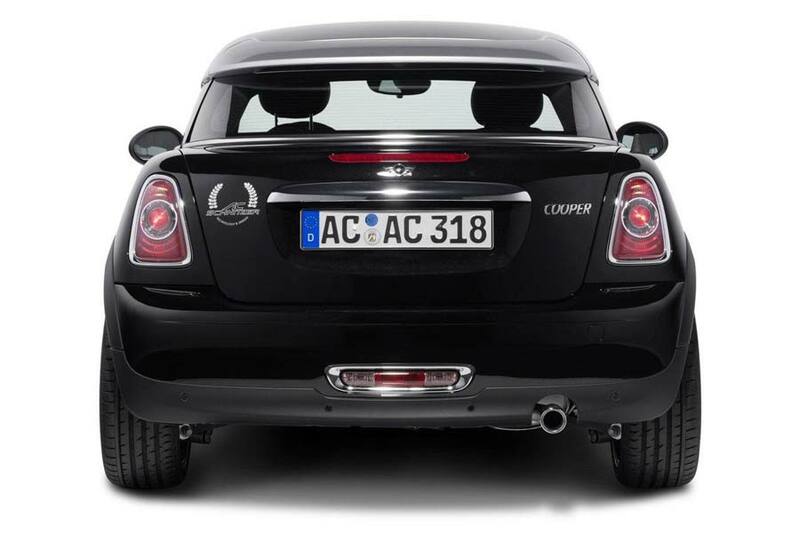 Performance enhancements include chip tuning for all models, a limited slip differential and a stainless steel rear silencer or complete exhaust system for the Cooper S and John Cooper Works versions. 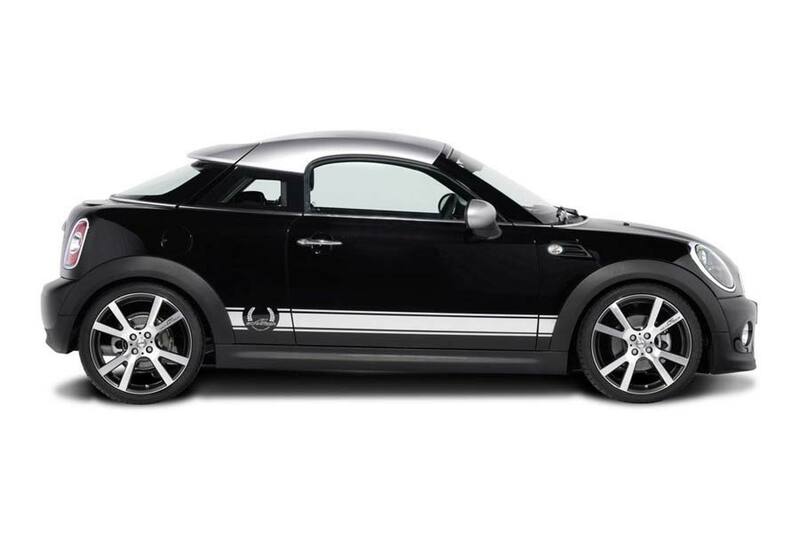 Chassis upgrades consist of a brake kit which uses four-piston calipers, slotted discs, stainless steel brake lines and new pads. 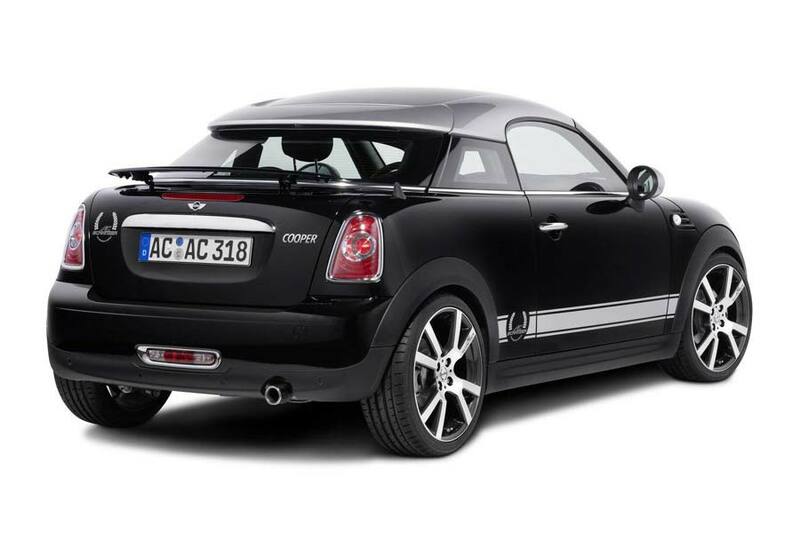 Lowering springs provide the desired stance or, for owners who may venture onto the track, a height-adjustable racing suspension kit can be specified along with a front strut brace and rear anti-roll bar. 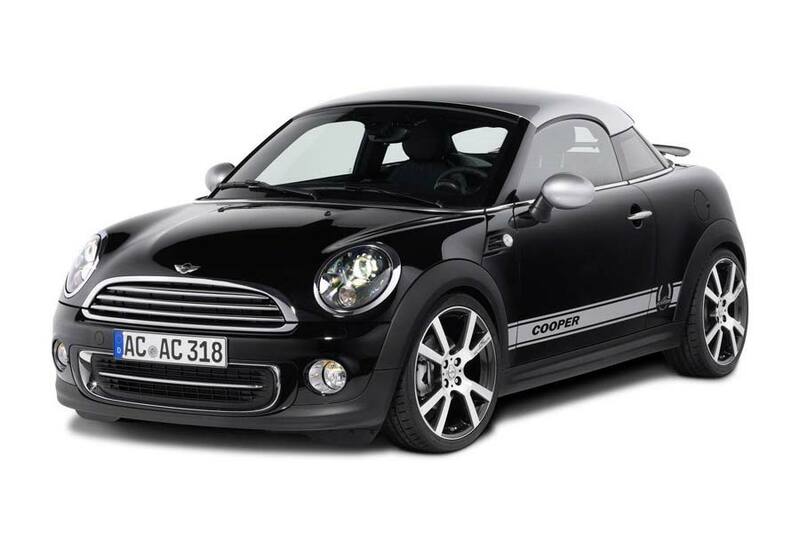 Moving inside, there’s a set of aluminium pedals, suede floor mats, a gear knob with digital gear indicator and “Black Line” handbrake cover.